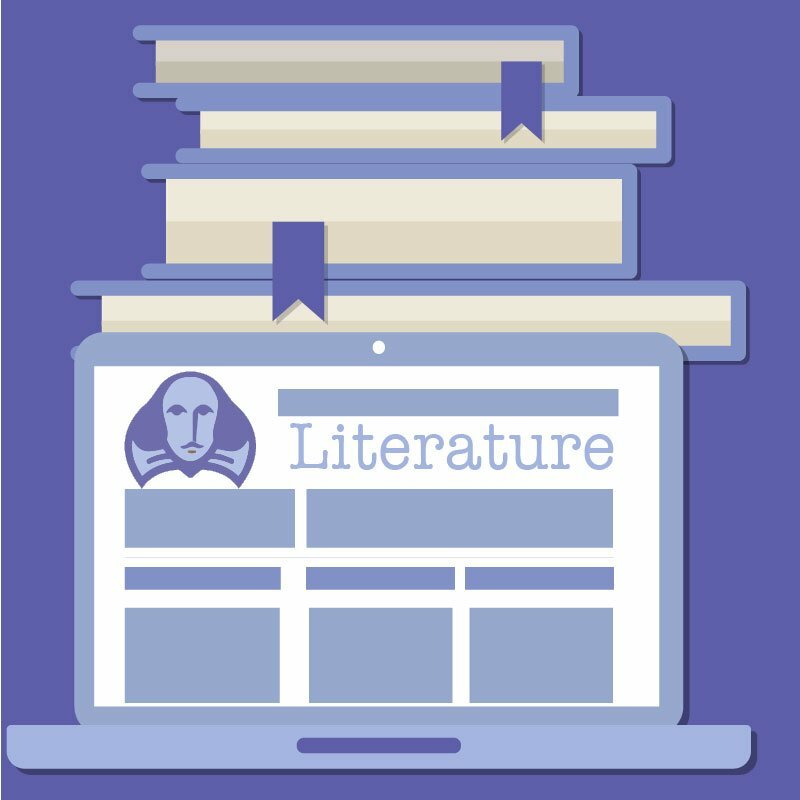 Our online AP® English Language and Composition course invites students to investigate rhetoric and its impact on culture through analysis of notable fiction and nonfiction texts, from pamphlets to speeches to personal essays. The equivalent of an introductory college-level survey class, this course prepares students for the AP exam and for further study in communications, creative writing, journalism, literature, and composition. Students explore a variety of textual forms, styles, and genres. 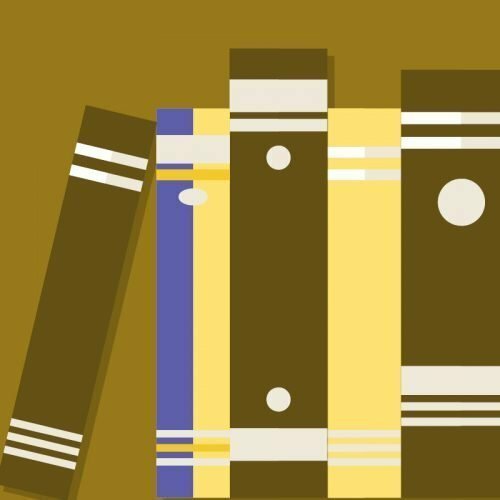 By examining all texts through a rhetorical lens, students become skilled readers and analytical thinkers. Focusing specifically on language, purpose, and audience gives them a broad view of the effect of text and its cultural role. Students write expository and narrative texts to hone the effectiveness of their own use of language, and they develop varied, informed arguments through research. Throughout the course, students are evaluated with assessments specifically designed to prepare them for the content, form, and depth of the AP® Exam. 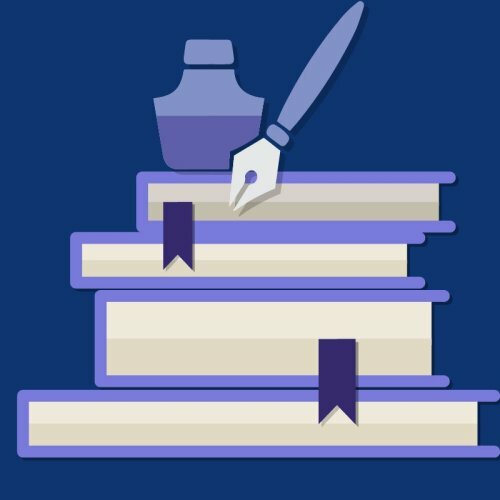 AP® English Language and Composition is recommended for 11th and 12th grade students. This course fulfills 11th grade requirements. Consequently, we recommend that students take only one of the following courses: English 11, Texas English III, and AP English Language and Composition.